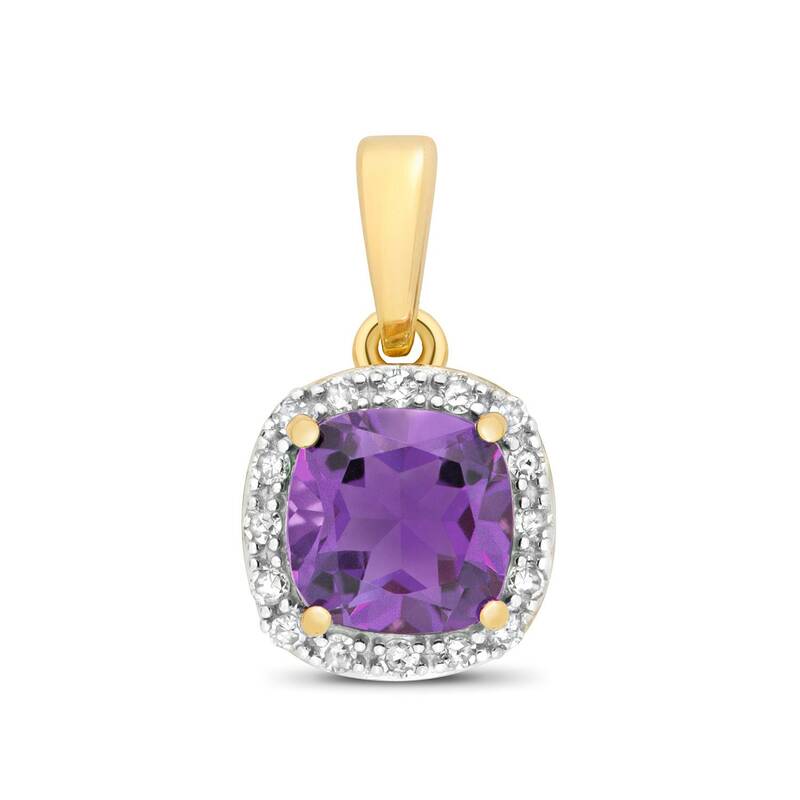 A very pretty 9ct yellow gold square pendant claw set with brilliant round cut diamonds and central cushion cut amethyst gemstone. Amethyst size 6x6mm. Post and butterfly fastening. 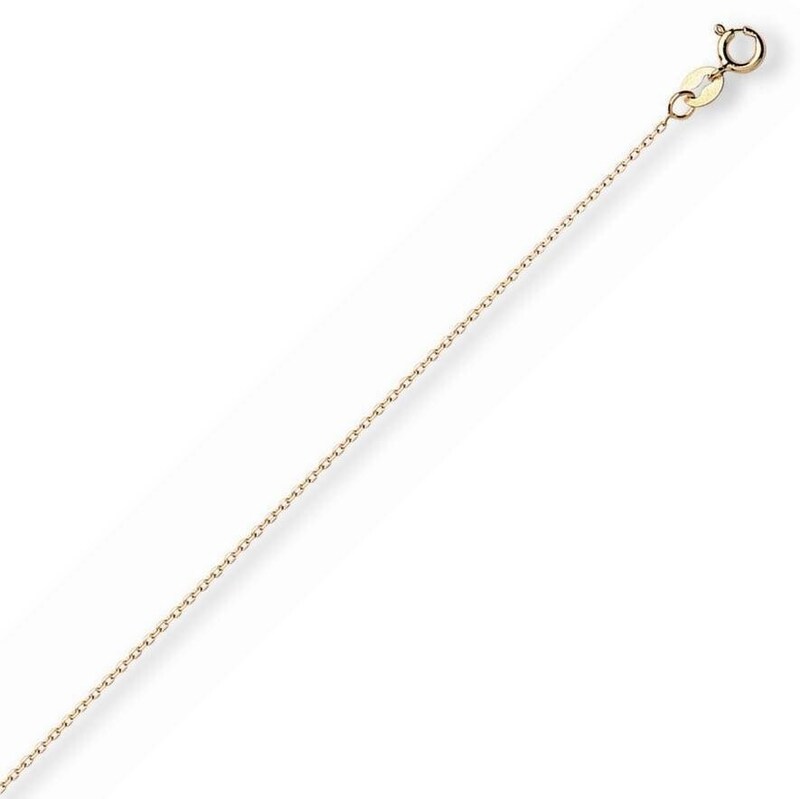 Choose with or without a lightweight 16", 18" or 20" curb chain also 9ct yellow gold.